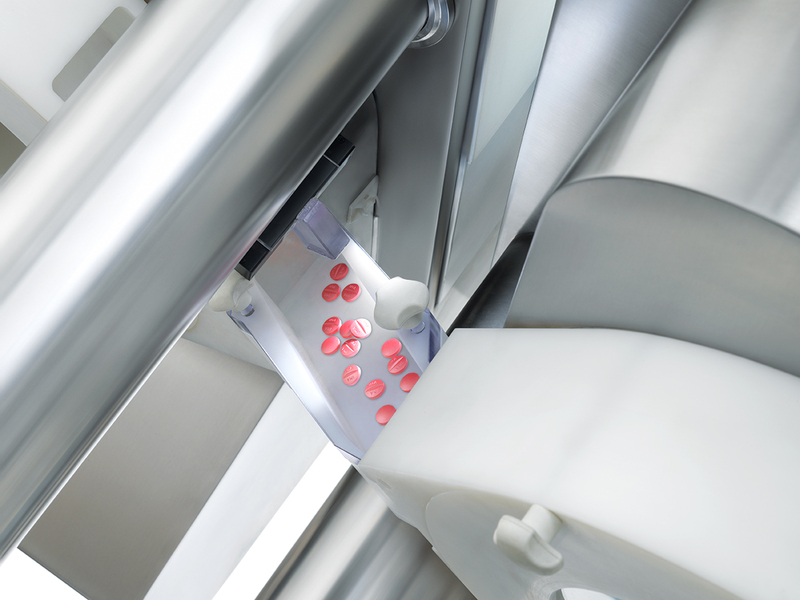 Pharmaceutical processing in the manufacturing environment is synonymous with batch production in the sense that each unit dosage form is identified by a single unique batch. The lack of flexibility of batch processing to cope with increasing levels of growth was identified to be one of the primary drivers to explain why other industries have moved to continuous processing technologies. The necessity to minimize the required size of new manufacturing plants, as well as the need to efficiently use the available capacity are also some of the main reasons. Thanks to new technologies, we will face a future where many “customized” small volume drugs will be available that take into consideration a patient’s specific subcategory of disease. These trends will end up into the manufacturing of many more new-targeted products. With this scenario, the same cost and quality drivers that have induced other industries to change their manufacturing paradigms are now forcing the pharmaceutical industry to look for different ways to improve quality while keeping or better reducing relevant production costs. To sum-up, the pharma industry is poised to change radically in the next 5-10 years in response to a challenging marketplace. New risk models will need to be implemented to stay competitive and rapidly cope with these changing dynamics. The urgent need to improve dramatically efficiency and productivity within the pharmaceutical manufacturing sector will be a requirement for the future. The design of new production facilities using new technology and implementing continuous processing strategies will be one solution to remain competitive as the industry undergoes the next wave of change. The design of new continuous processing equipment can achieve product quality and performance requirements, while increasing the efficiency of the production process, and allowing real time quality assurance via implementation of PAT tools and innovative process control strategies. The level of ongoing research activity and the partnership approach signaled by the regulatory bodies and FDA in particular, suggests that the change over from batch to continuous processing in the pharmaceutical manufacturing environment will happen soon. IMA Pharma is set to be one of the game changer in this scenario. 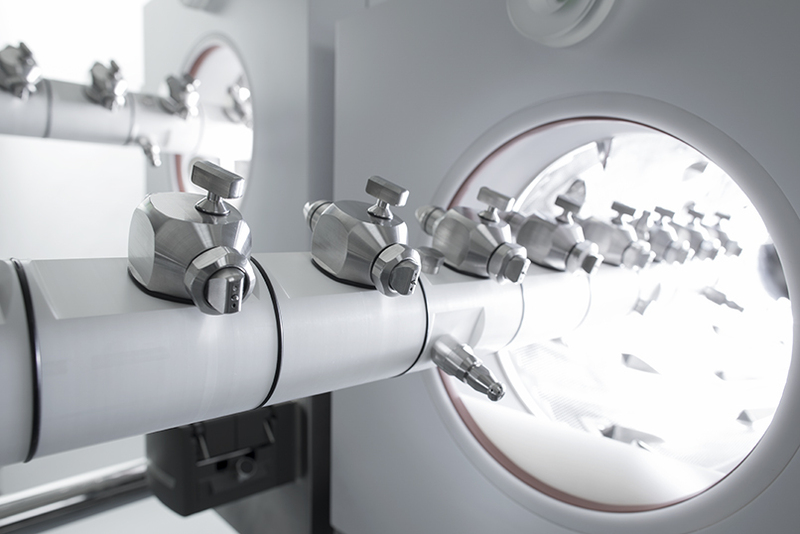 How We Make Aseptic Continuous Process a Reality. CROMA. The future continuous coating. IMA Active’s first step towards Continuous Manufacturing. Freeze drying has traditionally been a batch process making it both, time consuming and energy intensive. While the use of new process analytical technology has aided in-process understanding, most processes are run conservatively, making it inherently inefficient. In the conventional approach to freeze-drying, the product is placed in vials or bulk containments directly on the shelf. The drying rate is controlled by setting the shelf temperature and chamber pressure in the product chamber. Thus, there is a need to re-think the heat and mass transfer for making the process more efficient. 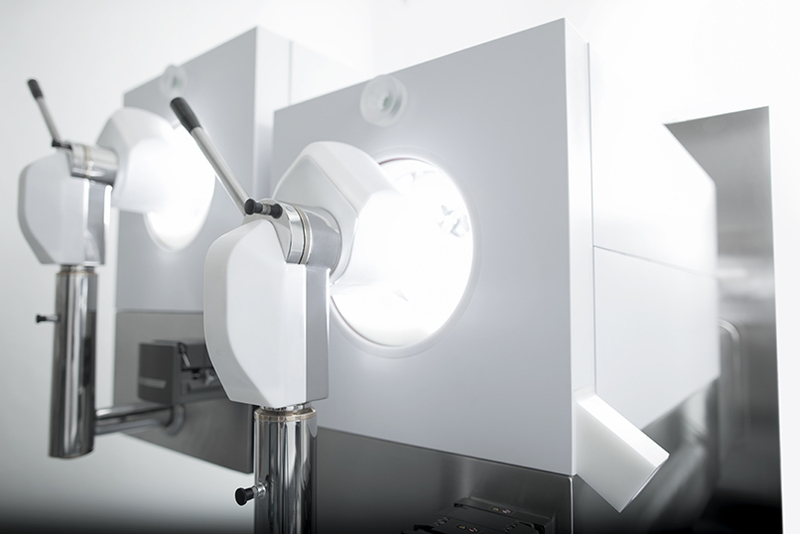 The current development effort focuses on developing a robust yet gentle continuous aseptic process for spray freeze-drying with an eye toward achieving high throughput/ high cycle efficiency. Spray freeze drying can have a transcending impact on process efficiency related to Biologic drug substance storage, inhalation systems, antibiotics for bulk storage among others with direct powder dosing capabilities directly into product containment systems. Here we use validated mathematical modeling and design techniques augmented with systematic product characterization approaches to develop a robust yet gentle aseptic process with an eye toward achieving high throughput. Stay tuned… there’s more to come! CROMA is designed to work in a truly continuous mode. Product is flowing continuously throughout the modules, with no steps. The breakthrough of CROMA lies into the product movement. Both the design of the drum and the position and shape of the mixing baffles provide motion to the minimum unit of product, thus keeping its flowing under control. Modularity is the hallmark of the project. 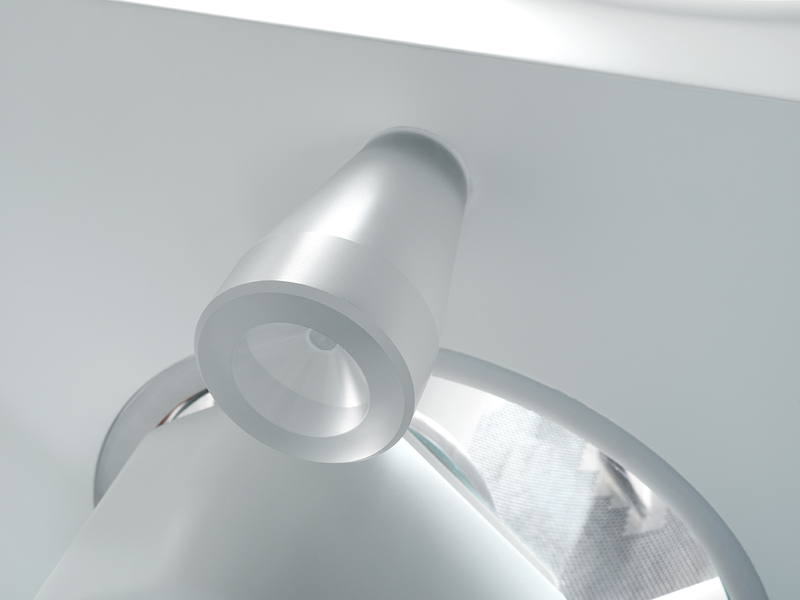 CROMA can be fitted with up to four coating modules, that can be connected either in series for higher weight gain or in parallel for higher throughput. Each module can be adjusted to work with different process parameters and can perform different processes, if required. The result is the maximum flexibility in terms of machine configurations and process performances. CROMA is designed to maximize accessibility. The perforated drum of each module is fully accessible once the side panels are removed, thus allowing easy inspection and cleaning. 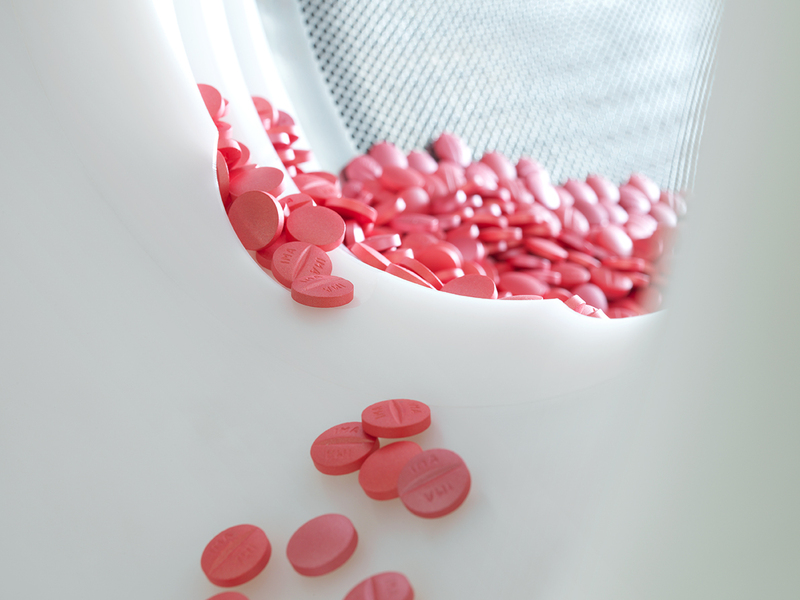 CROMA is fitted with highly innovative technologies for process monitoring and control to deliver coated tablets with specific consistent properties. Real-time monitoring employs a combination of process parameter trends, measurements by PAT tools, and sources of process analytical data that can facilitate decision making and follow-up action.